We work with households to explore and find ways to transform how they function within their families and how the families’ behaviour impacts communities. Our service will work with families both individually and as a whole to address personal and shared difficulties. This will involve goal setting and practical assistance to achieve them. 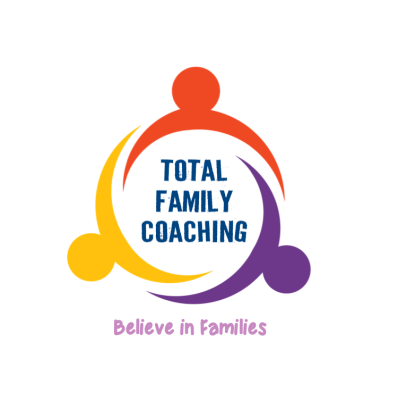 We deliver evidence based parenting programs to parents on 1-2-1 and group settings. We are familiar with the issues refugee and migrant families face on daily bases, following their arrival in the UK. We offer specialist and multi-lingual services to address their psychosocial needs to help them integrate and feel part of the community. We work in partnership with local authorities, schools, charities, NGOs, private companies and businesses, providing consultancy and training on a range of issues that affects the family functioning, relationships and parenting.